Charleston, WV – Three West Virginia ski resorts opened for the 2017/18 season this morning as Canaan Valley Resort in Tucker County, Winterplace Ski Resort in Raleigh County and Oglebay Resort in Ohio County, began offering skiing, snowboarding and Snowtubing. 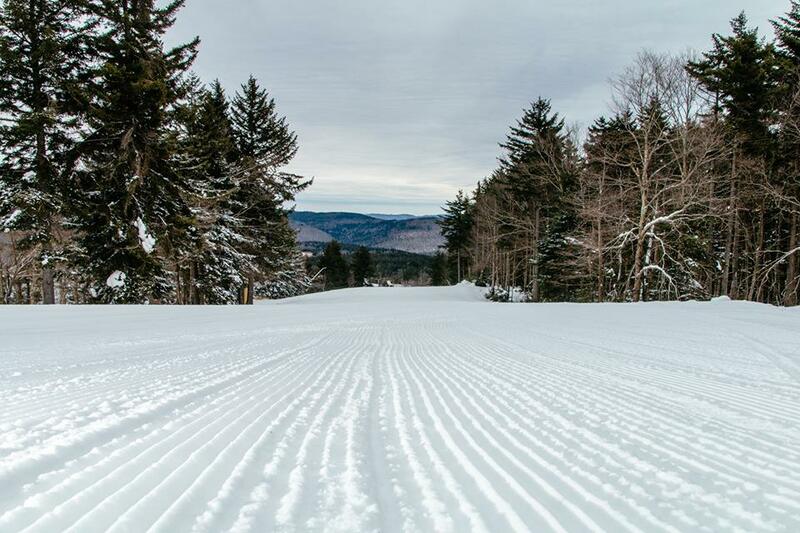 Another ski resort in Tucker County, Timberline is set to open tomorrow (Saturday). Snowshoe Mountain in Pocahontas County opened over the Thanksgiving holiday. With the holiday season bearing down on the state’s ski industry, the recent and current cold temperatures have allowed the resort operators make snow covering an abundance of terrain for the skiers and snowboarders. The upcoming three-week holiday season contributes up to 35 percent of the various resorts yearly revenue. The snowmakers at all of the state’s ski resorts can produce manmade snow whenever temperatures permit, allowing the industry’s unsung heroes to cover the slopes for skiers and snowboarders. When snowmaking conditions are at their best (in the low teens), over 20,000 tons of snow is being produced in West Virginia per hour, enough snow to cover 20 football fields with a foot of snow each hour. The state’s alpine and cross-country ski resorts and areas attract over 800,000 visitors annually during a normal weather-related season. “The season has gotten off to a positive start and our phones are ringing,” says Terry Pfeiffer, President of the West Virginia Ski Areas Association and President of Winterplace. “All of the resorts will continue to aggressively make snow whenever possible, guaranteeing visitors to the mountains a white Christmas.” The top states providing skiers and snowboarders to West Virginia slopes are Virginia, North Carolina, Ohio and Florida. The ski and snowboard season traditionally, weather permitting, continues from Thanksgiving through early April. The five-month long ski season in West Virginia has an estimated economic impact of over $250 million and 5,000 jobs at the resorts and other related companies. For more information on skiing and snowboarding in West Virginia go on-line at www.goskiwv.com.